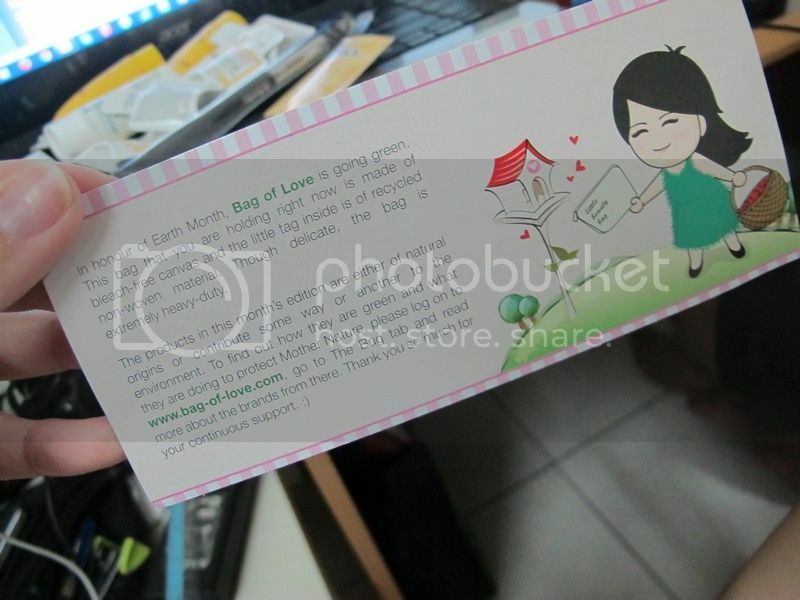 June is already here and I have not blogged about April Green Bag of Love! So sorry Miss Mimi. 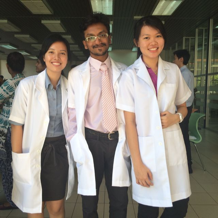 I can finally sit down, try the products and blog about it! Anyway, I got this opportunity to review this Bag of Love in conjunction with The Butterfly Project's April Project where Bag of Love collaborated with Delectable by Su to have an Unzipping Bag of Love Party for the butterflies.Anyway, thank you Miss Mimi for the beautiful Bag of Love. Without wasting time, let me show you guys what I have in the Bag of Love. Review: I love the bottle a lot! I can wash it and use to fill in my shampoo in future as it's really good for travelling. I liked how the fruity smell of the shampoo which makes me feel like eating them. LOL! This shampoo helps to deliver the softness and shine of my hair from the first application. This shampoo is suitable for color-treated or highlighted hair. 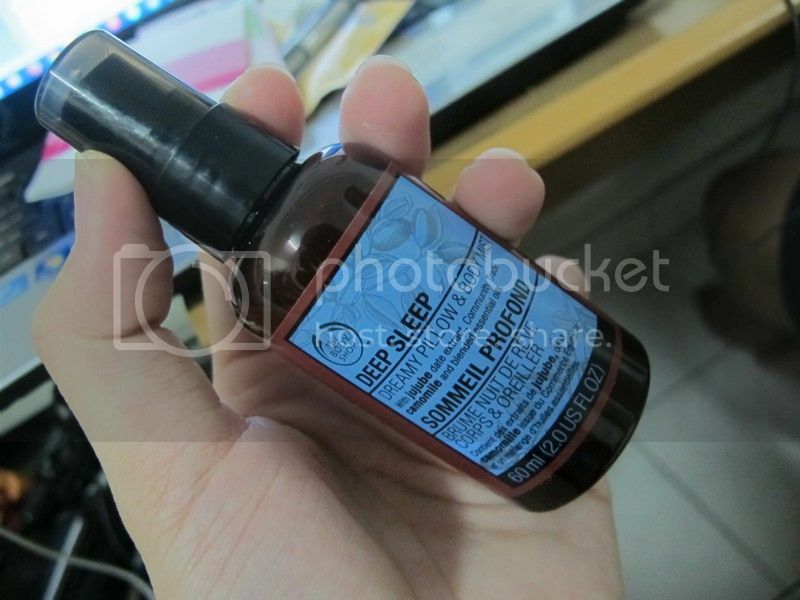 Best of all, it is formulated without paraben and phthalates. Review: I tried spraying onto pillow and sheets before bedtime and it helped me to have more satisfying sleep. The special relaxing ingredients of jujube date and community trade camomile combine to balance and soothe as well as promote tranquil sleep. 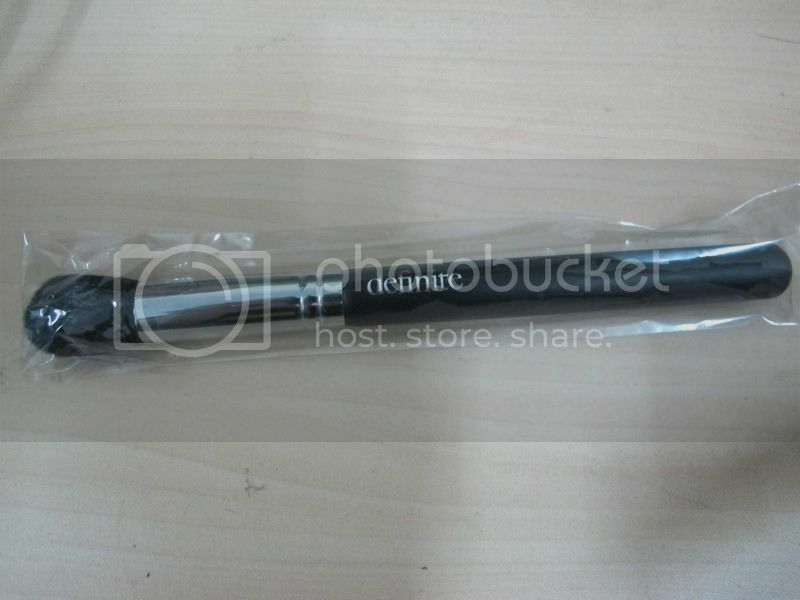 Review: I received this contour brush in full size! Thank you Bag of Love. I personally love make up brushes a lot. 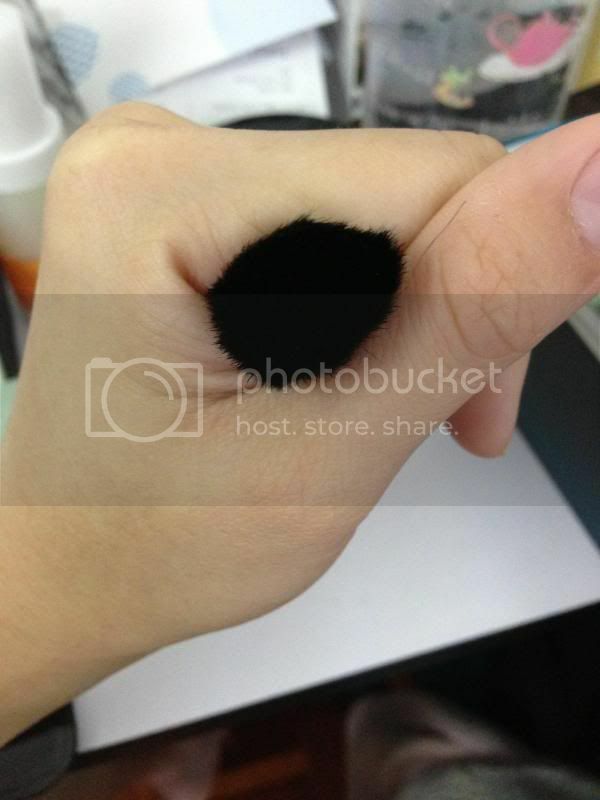 *wide grin* I love how the softness of the brush which this is definitely good to be applied on my face! 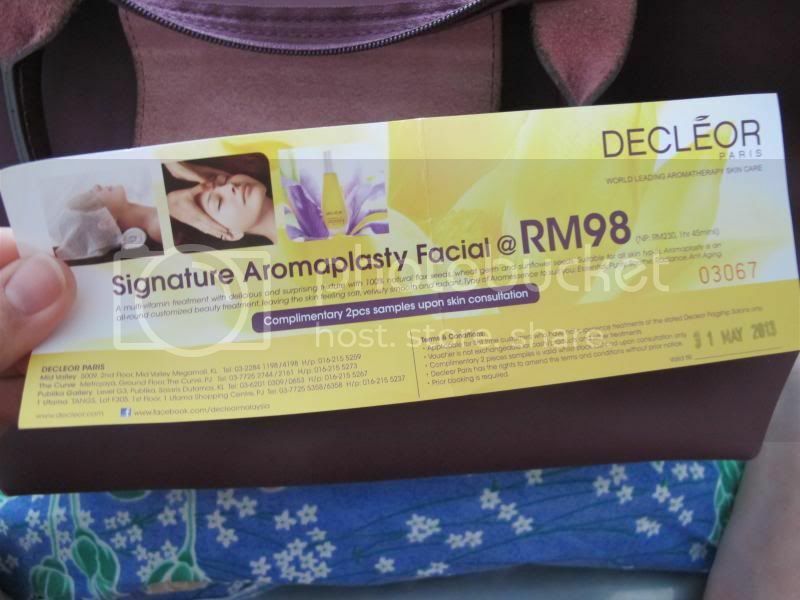 Decleor Hydra Floral Moisturising Cream - RM271 for 50ml. 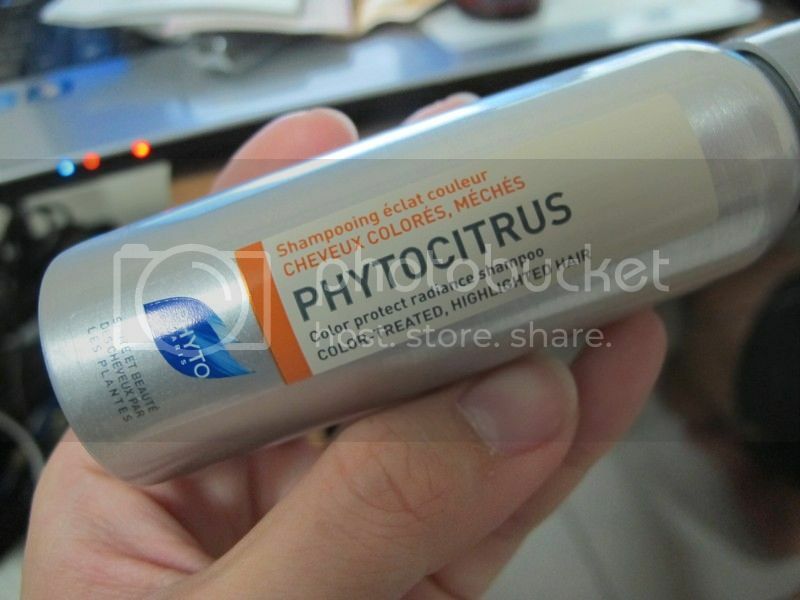 Review: This moisturising cream is suitable for all skin types. 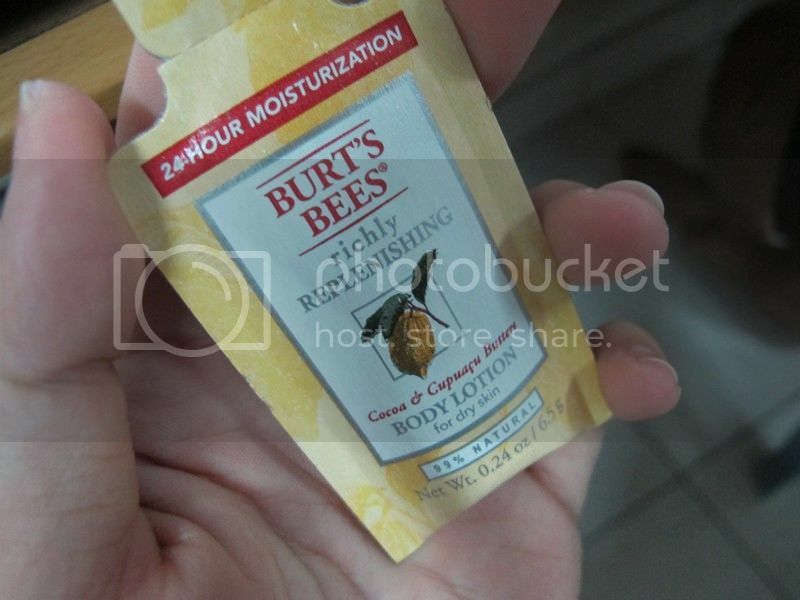 My skin got smooth and soft after the application each day. I find that my skin is perfectly hydrated all day long. It is suitable to be applied on cleansed face and neck. 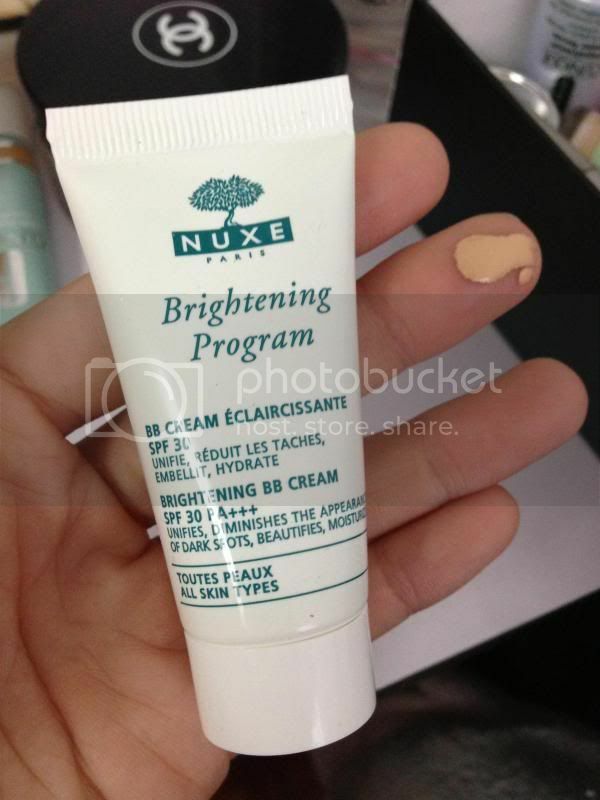 Review: This BB cream not only can adorn the skin tone but also can whiten and moisturize my skin. With SPF30 PA+++, it can protect my skin against UVA and UVB. I love the non-greasy texture of the cream and it does not clog my pores. 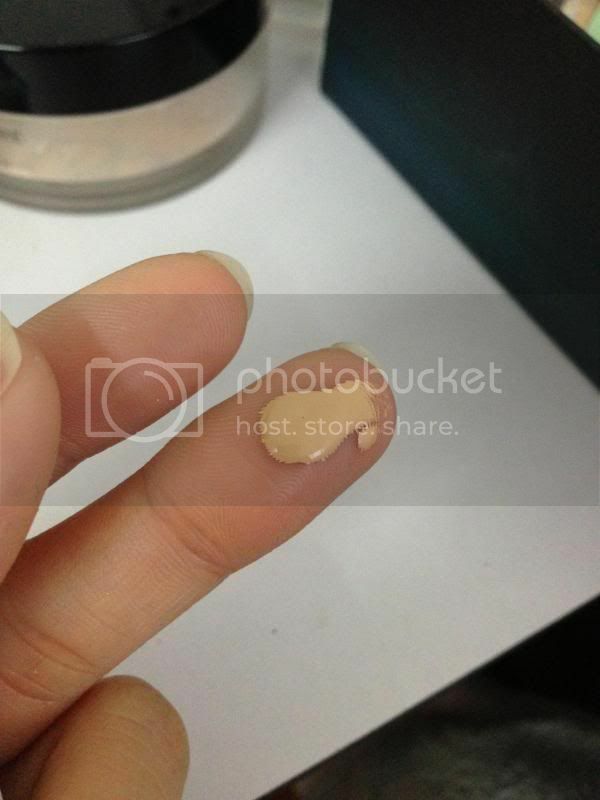 It also provides natural concealing makeup all day long. I love the April Green Bag of Love which I can reuse it to travel for short trip. The product which I love the most in April Bag of Love is the Definite Contour Brush as the brush is soft and make it easier to be applied on my face. 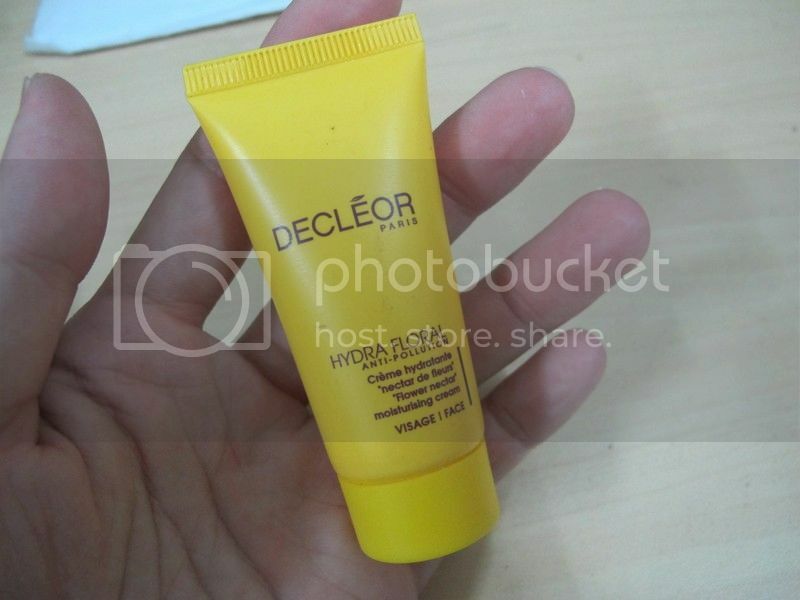 I also love the Decleor Hydra Floral Moisturising Cream which keeps me hydrated all day long. P/s: To those who wish to subscribe, Bag of Love is only available at RM39.90. 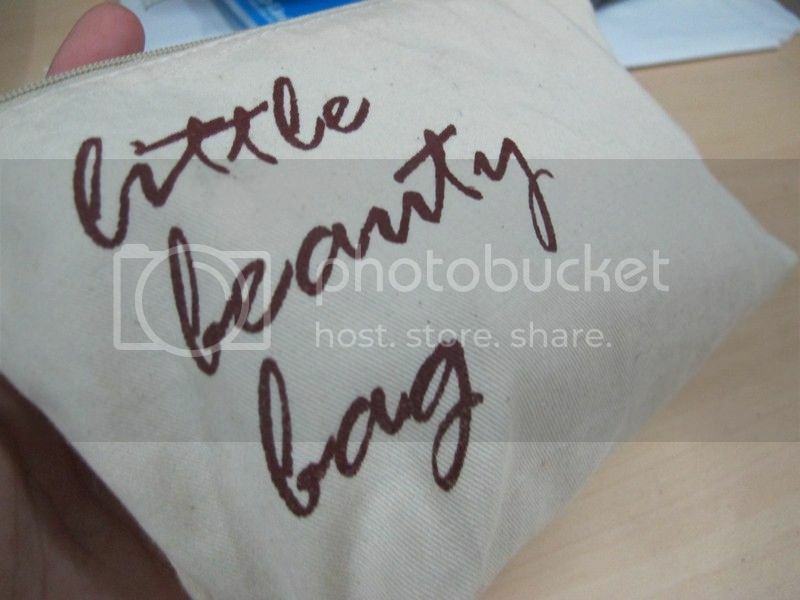 You will get the opportunity to receive one or two full sizes of beauty products in the monthly Bag of Love. This is very worth it! 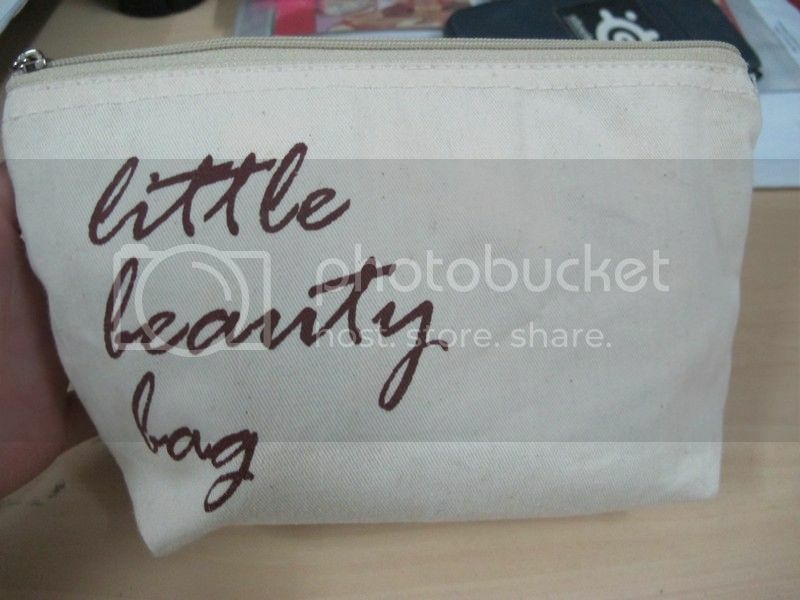 Check out their website, www.bag-of-love.com to know more about the Bag of Love.